The popular Primavera Chardonnay is sourced entirely from the Lubiana certified biodynamic vineyard above the river – reflecting the seasonality of Tasmania’s beautiful Derwent Valley. 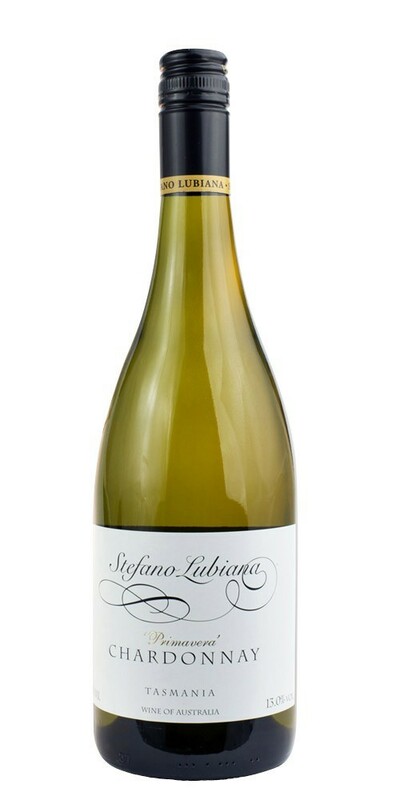 The wine’s palate is restrained and well structured, combining juicy acidity and fine oak tannins with some lovely lemony/necatarine-like fruit. Its time on lees has not only added complexity to the range of aromas and flavours present in this Primavera, the wine’s enhanced palate weight means that it can be enjoyed with some quite substantial food dishes, such as char-grilled stripey trumpeter from the BBQ, butterflied spatchcock, or seared Tasmanian scallops with browned butter lemon sauce.